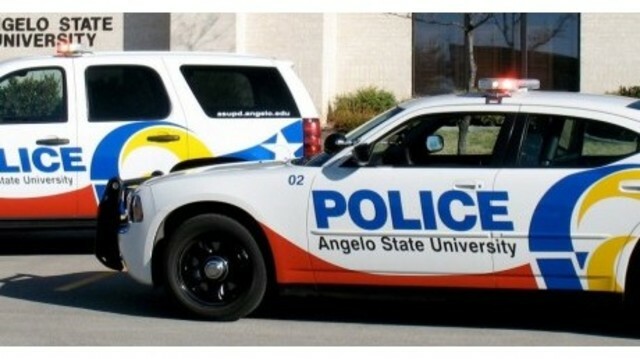 SAN ANGELO, TX – The Angelo State University Police Department has received multiple reports of a scam involving credit cards and fast food. Officials say that the scam seems to be targeting Twitter users. The scammer poses as a Dominoes Pizza employee on Twitter and offers discounted proces for pizza and food items. The scammer then asks to transfer a payment through PayPal, after offering a large amount of food for a significantly reduced price. Once the scammer obtains the victim’s personal information, they log into the Domino’s Pizza website and place a pizza order using the victims name and contact information. The scammer then uses stolen credit card information from other victim(s) to pay for the order. A profit is made to the scammer from the PayPal transaction, leaving the initial victim at risk of being arrested and charged with identity theft, credit card abuse, and/or theft of service. ASU P.D says that this scam is not limited to Domino’s Pizza, but to other food chains as well.